Today marks the one year birthday of The Money Whisperer. Happy birthday to me! What better reason than my blogiversary (I made that word up!) to have a look back at my first year of blogging. Plus, to celebrate, I’m running a giveaway with some great blogging goodies – keep reading through to the end of the post for entry details. What started as a creative hobby and a way to better understand social media is now a big part of my life. My blog is my third baby! After setting up the site and getting a few early posts written up so it had some content for people to read, one year ago today I officially launched with a post on my Facebook page. Then followed Twitter, Instagram and Pinterest. Soon, I was as busy on social media as I ever had been pre-blog, but now with a purpose. These are all links to my social channels above so do go and give me a follow if you don’t already – you’ll get more of the behind the scenes me on Instagram, banter on Twitter and loads of relevant content from other great bloggers on my Pinterest boards. I actually thoroughly enjoyed learning how to set the website itself up and got really in to it. WordPress is so easy to work with. You don’t need to be a tech wizard at all to produce something quite cool. If you are put off blogging because you think you have no tech skills, have a play around and you will be surprised just how easy it all is. There is a free version or you can get started straight away with self-hosted which means you can have your own domain name. I loved playing around with the backend of the website design, to the point where I had to launch as otherwise I would have been forever changing fonts and colour combinations. It’s the perfectionist in me! This time last year my focus was on creative writing as an outlet. Mostly, I wanted to learn some new skills around website creation, blogging and social media management. I wanted to be able to stay up to date with the world in which my girls are growing up, where the well-known bloggers and vloggers are becoming as influential as celebrities. Personal finance and talking about family lifestyle was a natural niche for me as I have a background in finance and run a busy household. It’s so easy to get writing once you start. Picking something you can talk about with ease is the key. I didn’t aspire to be an influencer. In fact, I’m not really sure I knew much about the world of influencers at all. I thought I’d write some articles that would help people like me get a better handle on their family finances and get the most out of life. 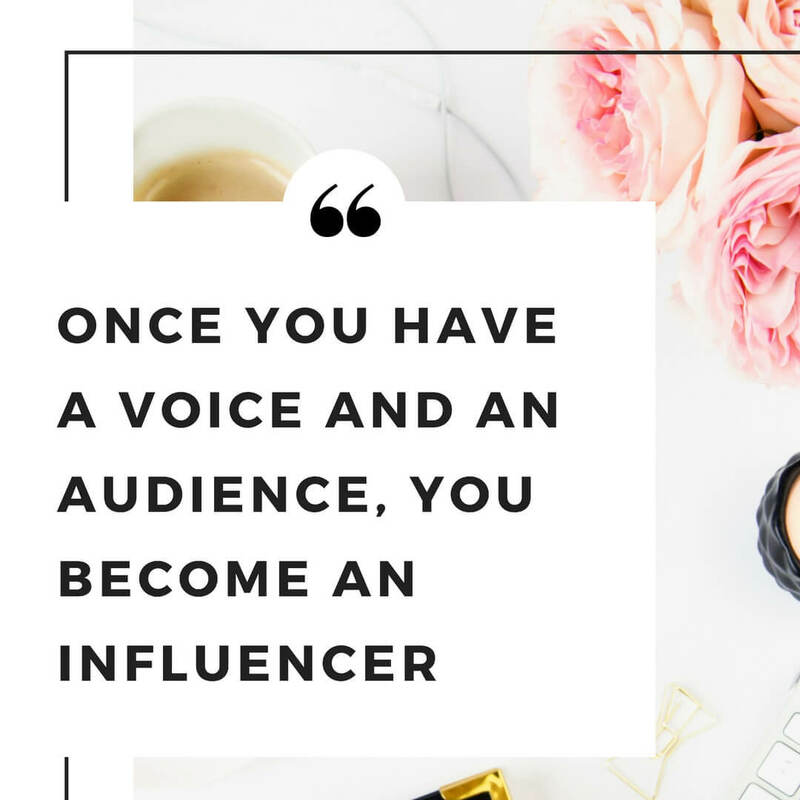 As it happens, once you have a voice and an audience, you become an influencer. There are thousands and thousands of micro-influencers out there making a difference to their audience, however big that is. The messages I get when a post really resonates with someone totally make my day. Working in an area where I talk about money saving a lot, it’s great to hear success stories from readers who have tried out something based on reading The Money Whisperer and it has made a real difference to them. Blogging has been a real journey of discovery. A year in I still have a to-do list as long as my arm but I wouldn’t have it any other way. I have always been someone who loves learning and every day there is something new to learn to improve my website functionality or its reach on social media. Personal finance is a great niche to be in too as there is so much change around technology. There is always a new product to learn about or market developments which impact things like interest rates and share prices. At the moment, what is going on with the decline of the high street and the impact for consumers is really topical. Keeping on top of this is hugely interesting for me on a personal level too. Investing in my blog early on was one of my smartest moves. People who know me know that once I get in to something, I really get in to it! So it was natural for me to dive in to books and courses to get me up to speed with my new hobby. At the beginning, I didn’t know that bloggers made money. I thought they just wrote diaries on the internet! 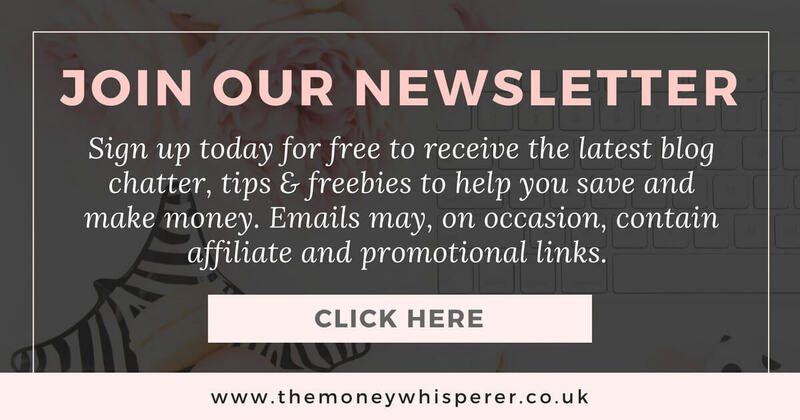 I didn’t set The Money Whisperer up to make money – but quickly realised that if I did it right, I could earn some decent money from my new hobby. I was sat on the plane coming home from Barcelona with my friends last June when an email appeared in my inbox offering me a discount to a new blogging course run by Emma Drew. 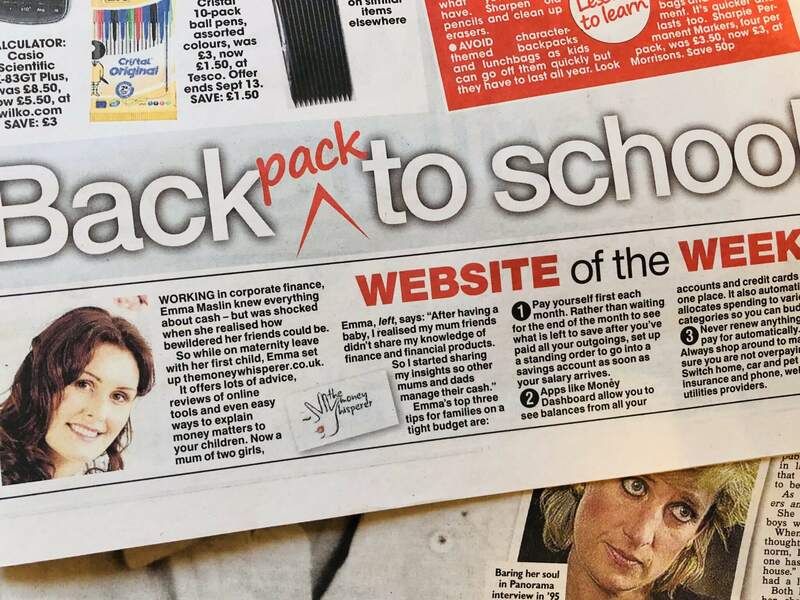 Emma is one of the top money bloggers in the UK and I quickly signed up before take off. Good job as it was sold out by the time we landed in the UK! Her course – Turn Your Dreams in to Money – was worth its weight in gold. 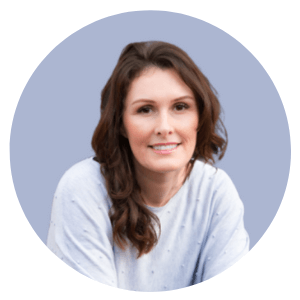 Emma now earns a six-figure salary from her blog and shares all her secrets in the course, as well as provides coaching through the associated Facebook group. 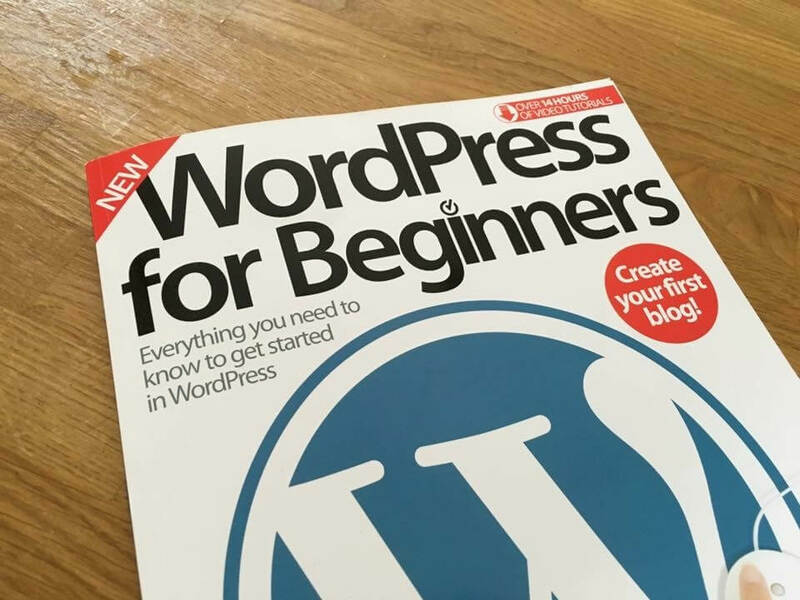 This course set me on the path to monetising my blog, something I hadn’t realised was possible when I first started. 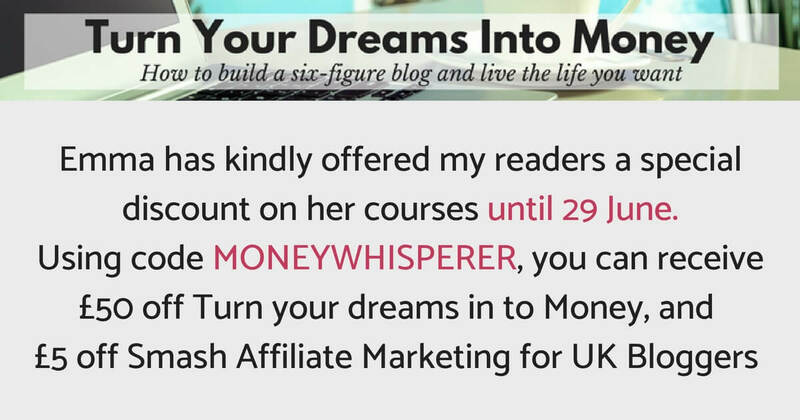 I’ve since taken Emma’s follow up course on affiliate marketing. The other really great investment I made was in the Ultimate Bundles Genius Bloggers Toolkit. I bought this back in September and still haven’t got through all the content as there is simply so much in there! £4000 worth of books, courses and webinars that I got for £75, covering the legal side of blogging through to monetisation, social media strategies, email marketing and podcasting. It’s all in there. 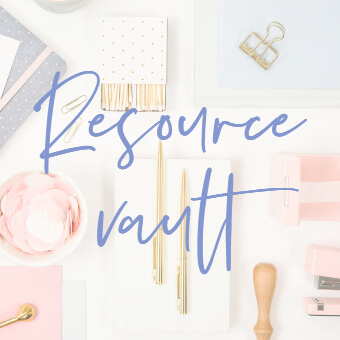 I would highly recommend this bundle to anyone interested in blogging as it is so comprehensive and amazing value for what you receive. I will be receiving advance notification of when this year’s bundle goes on sale (it’s only on sale for about 5 days) and will be talking about it in my newsletter. A review of my year wouldn’t be complete without a run down on my favourite blogging related reads of this year. I am a bookworm and have read some of these twice as I get more understanding of what I am doing! The first book I read on my blogging journey was ‘Blogging Your Way To Riches’ by Emma Bradley and Lynn James. It’s funny that last year I was reading her book with no idea of who she was and now Lynn is now a really good blogging friend. I recently appeared as a guest on the first episode of her radio show ‘Mrs Mummypenny Talks’. 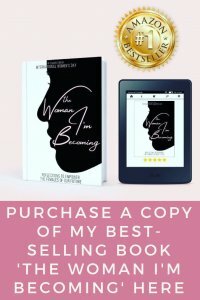 The book is a great guide for a blogger who is just starting out or someone who wants to know how to make money from their blog. It’s got advice on pitching to brands, knowing your worth and working with SEO agencies and PRs. It’s easy to read and packed full of great tips to get your blog making money for you. To win your own copy, see the giveaway at the bottom of this post. I was given ‘The Million Dollar Blog’ as a birthday gift which was super thoughtful. It’s written with a combination of practical advice and interviews with some really big bloggers and vloggers. I was also given ‘The Idea In You‘ by my super wonderful children (courtesy of Daddy). It’s an inspirational guide to shaping something you are passionate about and building it in to something amazing. I read it cover to cover without hardly putting it down. Great for anyone with a hobby or a business idea – its not about blogging specifically. Learning about SEO – search engine optimisation – is pretty crucial for anyone who has any content on the internet. Think how much information there is floating around on the big world, wide web. Chances of yours getting seen by anyone isn’t good unless you have mastered the art of telling Google to come and find you. I actually find this really interesting and have loved reading up on how to do it. My favourites have been ‘How to get to the top of Google’, ‘Google SEO for bloggers’ and ‘Profitable Social Media Marketing’. I do sometimes get distracted with learning about new things to the point where I have to remind myself I need to write for the blog as well, and not just learn about the periphery stuff! At the end of last year, I wrote a reflective piece where I looked at what I had achieved to that point. The first thing I talked about was the people I had met because this has been what has really kept me in this for the long haul. The blogging community is alive with innovative, collaborative and talented people. There is such a melting pot of backgrounds and so much knowledge, which is freely shared. The UK Money Bloggers group is a fantastic source of guidance and I really can’t wait to meet up with them all again at this year’s Show Me The Money Awards in November. I went to last year’s SHOMOS event as a real newbie, knowing no one. I am so excited to attend this year to meet a lot of my virtual friends in real life and enjoy the buzz of our collective passion. Blogging behind a computer screen can be a fairly solitary activity. I am an active member of some great Facebook groups and enjoy dipping in and out of these through the day. Throughout the year, there are loads of blogging conferences which are a great excuse to meet up with virtual friends in real life. I haven’t done any yet this year but as I expand the family lifestyle section of the blog, I will be looking to meet more parenting bloggers and brands so this is a focus for me in the short term. If you haven’t yet checked out Moneywise Mum on Facebook, please do. There are too many lovely people out there that I am afraid I’ll miss someone important if I start to name them so I will send a collective ‘thank you’ to everyone who has helped me so far and continues to support and guide me. It’s been great and will be more fun in the future I am sure! It’s with the help and encouragement of a lot of these virtual friends that I have seen myself and The Money Whisperer quoted in print and speaking on the radio. Seeing my photo in the i newspaper and The Sun, and being quoted online in the likes of the FT and The Metro has been amazing. Featuring on the radio for both ‘The Money Mindset Show’ and ‘Mrs Mummypenny Talks’ got me fired up about talking about things I am passionate about. 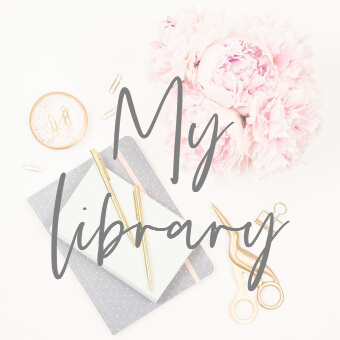 These are things I will definitely do more of as I head in to my second year of blogging. I’d love to get a feature that I had written in to a newspaper. Goals…. My latest blog project is learning to get to grips with Pinterest. It’s a complicated (well I think it is!) search engine but other bloggers rave about how great it is for driving traffic to their blogs. There are loads of amazing virtual assistants out there who could help me but the learner in me wants to understand it myself! 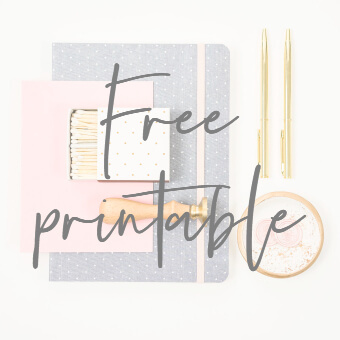 I’ve read ‘Pinteresting Strategies’ which is one of the most recommended books on getting Pinterest to work for bloggers – I just need to action the steps now! I’m going to challenge myself with some ambitious page view goals for my second year. A lot of the strategies that I’ve put in place are starting to come together – yay – plus I now have over 100 articles on the site which mean daily traffic is always going up. Setting a big goal will push me to concentrate more on this and grow my following. Social media algorithms change all the time so the goalposts constantly move, but organic traffic is my biggest source of traffic by far so reaching more people through Google is the aim. I’m so thankful that I started with this little ‘project’ of mine. The Money Whisperer has given me a passion outside of my children who have been my sole focus for the last few years. It’s brought me new friends, new experiences – I am off to the Shard for a client event next week – and new learning which is all good for the soul. Onwards and upwards to an even better second year…. Win a copy of ‘Blogging Your Way To Riches’ and other blogging goodies! 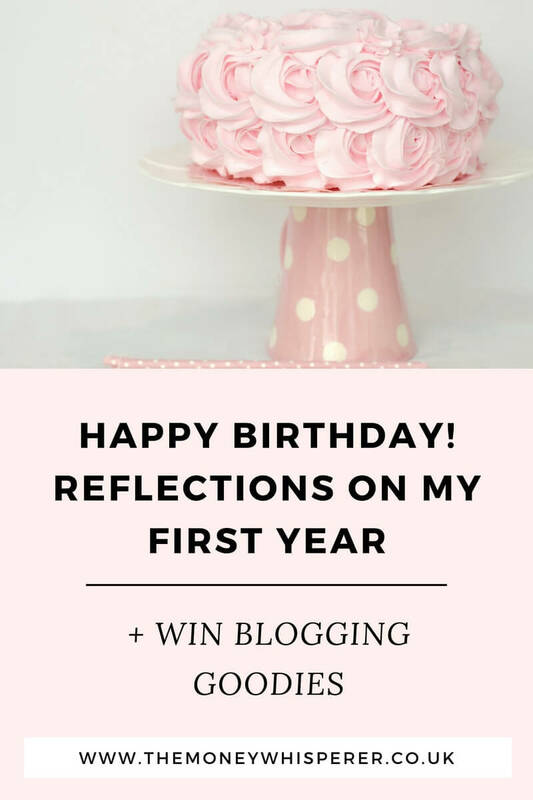 To celebrate my blog anniversary, I’m holding a birthday giveaway. I’d love to inspire anyone out there who wants to get a bit creative and perhaps learn something new to give blogging a go. Or those who are blogging already and want to turn it in to more than a hobby. How would you like to win some great tools to help you on your blogging journey? 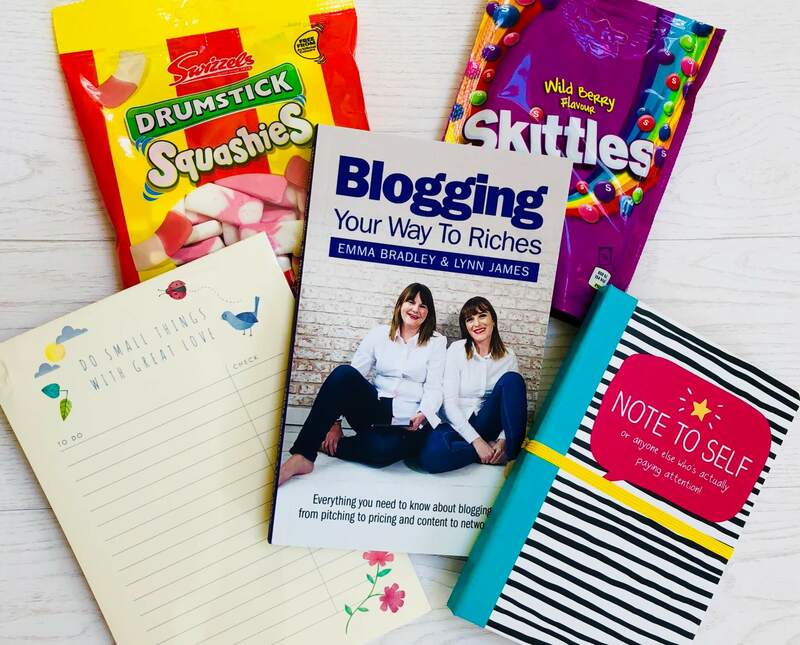 Enter the giveaway below for your chance to win a copy of ‘Blogging your way to Riches’, a note book to keep track of all your ideas, a To do list pad from Kikki K to keep you on track and some sweeties! Just click on the Gleam link below to find all the ways to enter. You’re welcome to check back in every day for additional daily entries. Good luck! Check out #Blog_Giveaways and #LuckyLinky for more great blogging giveaways. I’d love to see posts about investing money etc. Posts on ideas for making things to sell and make money! Many congratulations on your blog’s first birthday! Brilliant that you’ve found so much to learn and enjoy, while helping others manage their money too. Plus many thanks for hosting a post from me about investing. I’m always interested in the new fin tech developments that make money matters easier and more accessible. Tips for making writing, such as blog entries, more interesting – I would find this useful. Great comp – thanks for running this. Ways to make money blogging. I love to read about money saving so more of those type posts would be fab. i am all about saving money. This would be really useful to me i am intrigued to learn as much as i can! I would like to see a bit more men related topics. Investment ideas and pension information! I’d like to see tips for beginners on how to buy and sell on ebay – and make a profit. Thank you. I’d love to see more articles on money saving, and tips for those out of work / on benefits. Money saving tips and how to find and use coupons. I think we are all looking for ways to save the pennies! How to sell and make money from unwanted items!